If you suspect your application to be read by an applicant tracking system, you can hide invisible keywords in your résumé to make sure it makes it past the bots and into human hands. But what's a fast way to know what those keywords are? To create successful and relevant cover letter, you need to hone in on those keywords job recruiters and programs are looking for. While you can scan through job descriptions and try counting words of emphasis, there is no better or faster way to view those emphasized keywords than a good ol' word cloud. 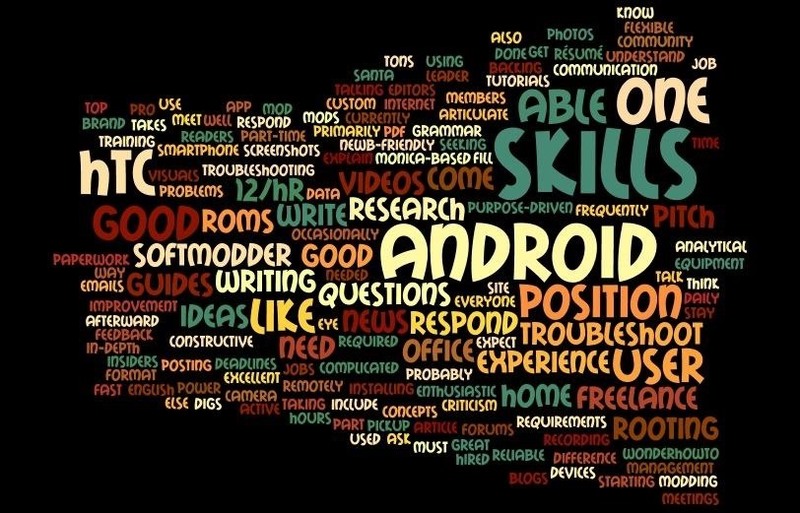 Word clouds (or tag clouds) were created for the sole purpose of quickly identifying the most important terms and words of a webpage, posting, or article. Having a visual representation of the text makes the process of finding keywords super easy. 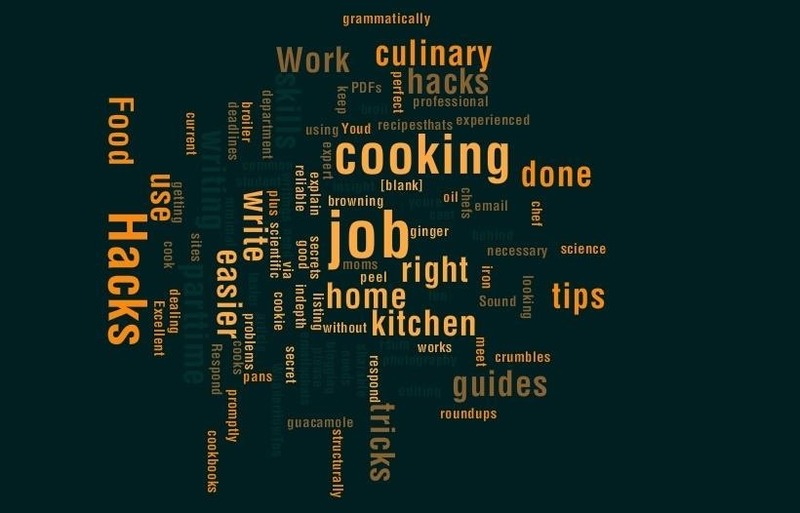 So you can turn an intimidating job description into a cover letter friendly word cloud. Now you can easily see the points of emphasis and gear your following cover letter to address those points. This become super helpful when applying to multiple jobs or jobs with detailed descriptions. There are more than a couple online that you can use, but the ones are below are the word cloud generators I always turn to. If you're a Google Chrome user like myself, you may have some trouble with one of the most popular word cloud generators, Wordle. It requires some Java permissions and was a no-go on Chrome, but it should work great on Safari and Mozilla Firefox. All you need to do is copy/paste the job description into the text box and hit GO. You can adjust the formatting including colors, font, and orientation once your cloud is created. If something works, then I don't really care what it looks like. ABCya! is a word cloud generator that works perfectly in Chrome. While the site is designed for children, it works just the same for adults. 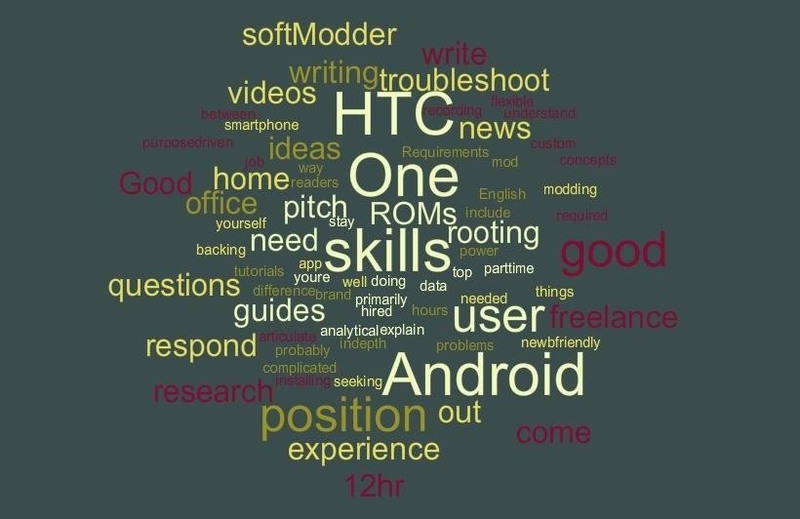 Like Wordle, copy/paste the desired text in the empty box and hit the GO arrow. You can adjust the formatting including colors, font, and orientation once your cloud is created. You can also check out Worditout, TagCrowd, and Tagul, though that last one requires a signup. Use any others? Let us know what they are, and if anyone knows of a browser extension that makes this even easier, let us know. The faster this process is, the better it gets. Thanks you, I just have someting to do.